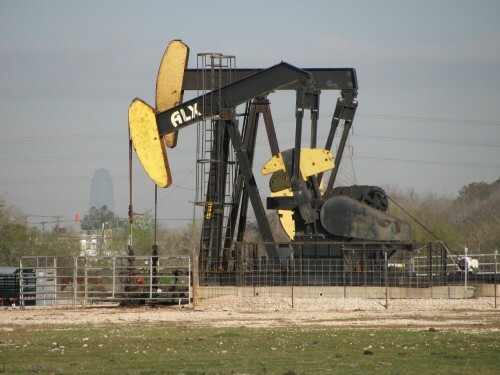 Chemicals emitted during oil and gas production have been tied to cancer and birth defects. But in the past, some academic studies have looked at these harmful chemicals have shown emissions aren’t happening at levels that should affect human health. The report was released in the online journal Annual Review of Public Health and Doctor Diane Garcia-Gonzales was its lead author. Garcia-Gonzales’ team looked at 36 academic studies from across the U.S. and one from Poland, that found chemicals from oil and gas sites weren’t being emitted at dangerous levels. According to Garcia-Gonzales, those findings don’t add up. Meaning the closer people live to oil and gas sites the more likely their health will be negatively affected, but the emission studies her group reviewed don’t support these findings. That’s because Garcia-Gonzales said many of these studies are flawed. She explained some of the research didn’t account for how far emissions data was collected from its source or the length of time air quality was assessed. Garcia-Gonzales said a more comprehensive approach needs to be taken to research harmful emissions rather than basing conclusions on limited data. This entry was posted in KRTS News and tagged Annual Review of Public Health, Diane Garcia-Gonzales, Harmful Emissions, oil. Bookmark the permalink.